Fernay McPherson is the chef and owner behind Minnie Bell’s Soul Movement, which was inspired by her late grandmother Lillie Bell and great-aunt Minnie. 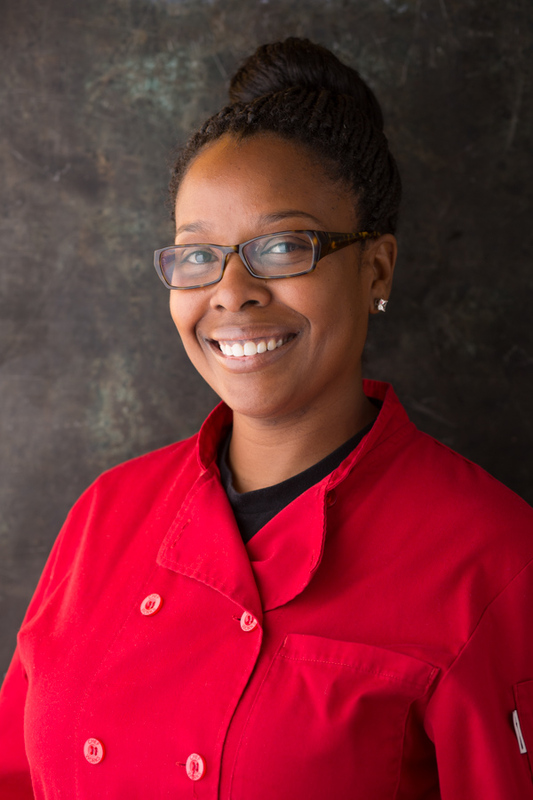 Fernay completed the Kitchen Academy Culinary program in 2008 and joined the incubator program La Cocina in 2011 to take her passion for cooking to the next level. She was recently named to the San Francisco Chronicle’s 2017 Class of Rising Star Chefs.